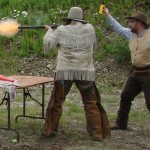 Cowboy Action Shooting is one of the fastest growing shooting sports. 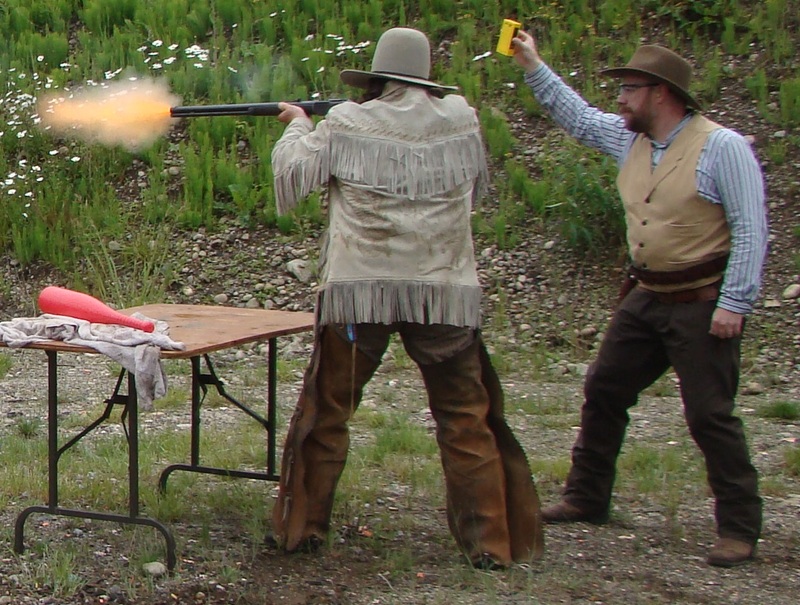 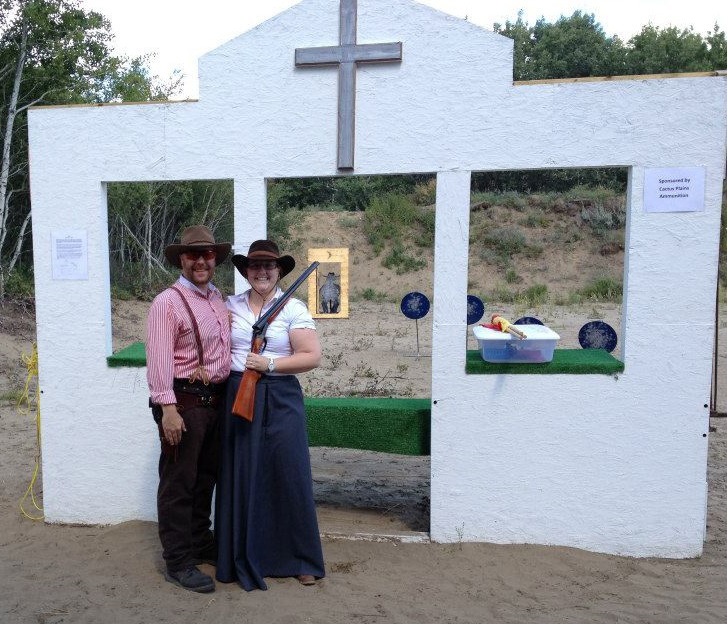 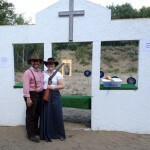 The participants are provided a storyline descibing the senario and perform a variety of tasks before shooting at cardboard or reactive steel targets with guns used in the Old West. 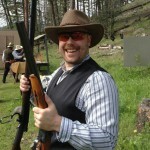 Handguns are single action revolvers, lever action rifles, double barrel shotguns or pre 1898 pump shotguns. 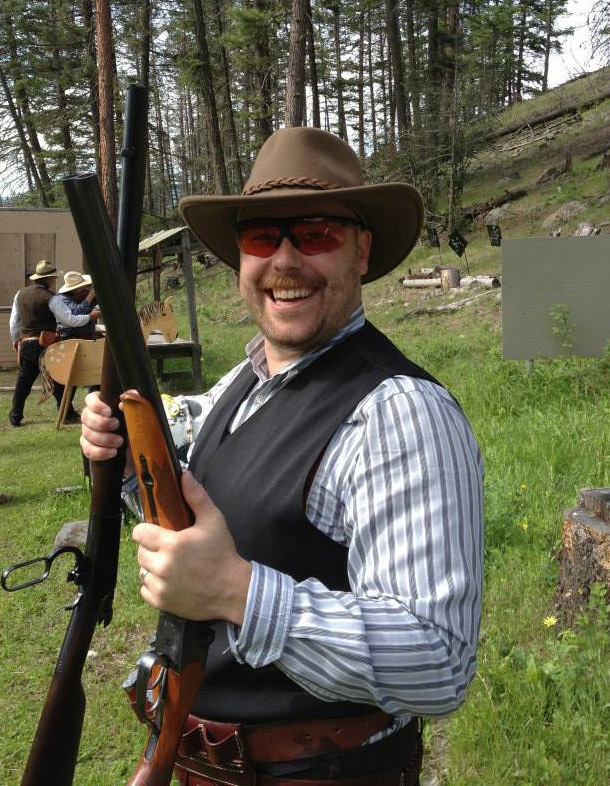 Dressing Cowboy is also a requirement. 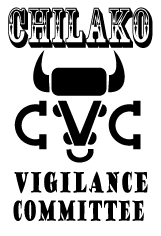 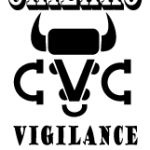 Each cowpoke is required to adopt a shooting alias appropriate to a character or profession of the late 19th century or a Hollywood western star and develop a costume accordingly.